Founded in Calgary in 2010, we are proud to offer high-quality commercial cleaning services to Edmonton businesses (as well businesses in St. Albert, Sherwood Park, and Leduc). We believe in offering cleaning services that are focused on meeting the specific needs of each of our clients. 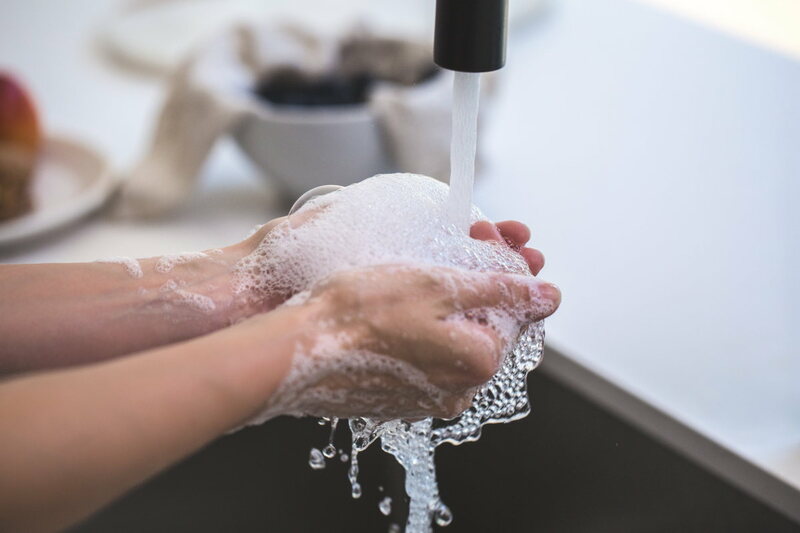 All of our cleaning services are customized for your business: during an on-site walkthrough, we will determine your needs and create a cleaning plan that meets your requirements. You can trust us to deliver a great clean every clean. If you’re looking for a better cleaning partner, give us a chance to earn your business! Convenience – Whether you operate a small convenience store or a 1 million square foot warehouse, you can expect us to accommodate your scheduling requirements without sacrificing the quality of our work. Weekend and overnight cleaning schedules are available. Consistency – Each of our cleaners goes through Picture Perfect University, where we train our staff on our procedures, equipment, and chemicals. We perform regular quality inspections to ensure that we consistently meet our standard of quality. Quality and Accountability – Your cleaning solution is tailor-made for your needs. We’ll pay extra attention where you want us to, and do a great job keeping your commercial space looking great. From kitchens, to bathrooms, to offices and more, you can always expect a great clean from us. Safety First – We carry $5 million liability insurance and proper WCB coverage. We thoroughly screen new employees and are careful about who we hire. You can trust the cleaners at Picture Perfect Cleaning!